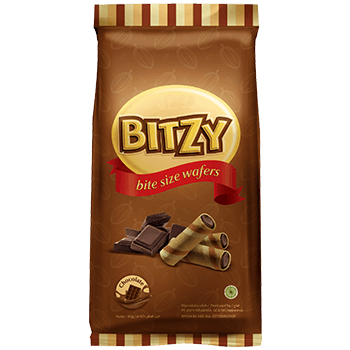 Sweet rolled wafer made with passion and love, satisfy your sweet tooth anytime, anywhere! 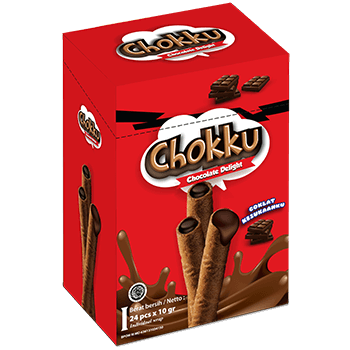 My momma always said, life is but a box of CHOKKU…Fantastic chocolate delights, all in a box of Chokku! 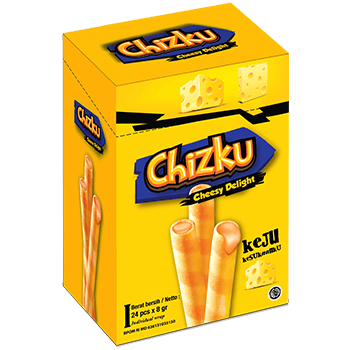 Calling all cheesy cheese - cheese lovers! 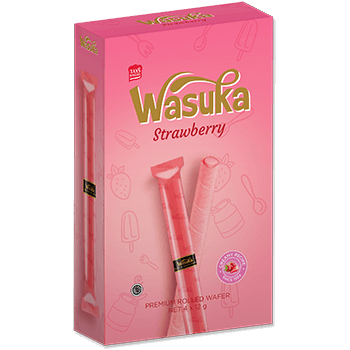 Delicious blend of sweet and creamy cheese cake filling and crispy wafer stick brings back. It’ll bring back fond memories of YOUR childhood sweetheart. You asked for it.. You got it! 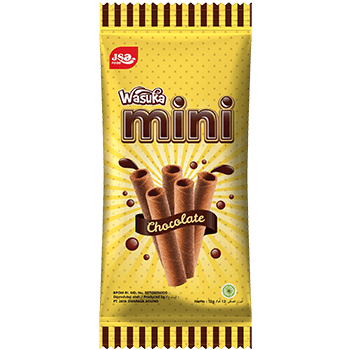 Crunchy and small wafer made for easy bite. 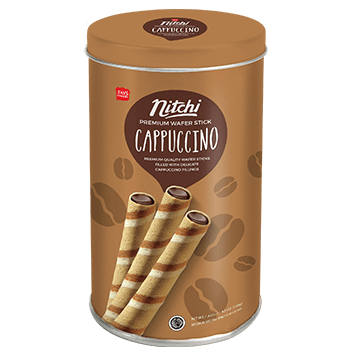 A good companion for chillax-ing, perfect for light snacking.